The Atangana–Baleanu fractional differential and integral operators have been used in this chapter to describe the crossover behavior of a chaotic complex system. 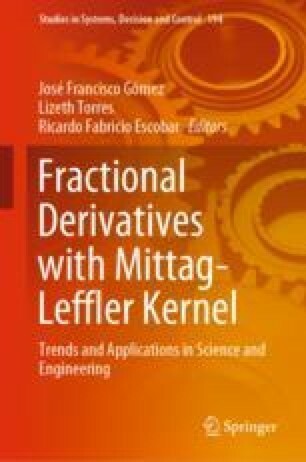 The existing model was extended and modified by replacing the conventional time local operator by the fractional differential operator with non-local and non-singular kernel. We established the conditions under which the existence of a uniquely exact solution can be found. A newly established numerical scheme was used to solve the modified model and numerical solutions are displayed for different values of fractional order.